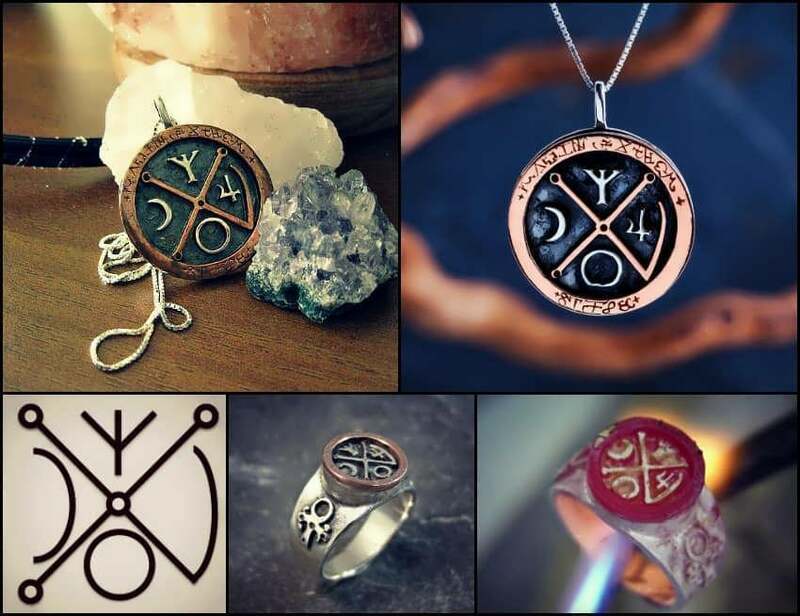 The Long Awaited Jupiter-Spica Talismans - Once in Twelve Years! We are nearing a very rare and auspicious astrological event, Jupiter is going to make a conjunction to the fixed star Spica, this conjunction happens once in twelve years! A Limited Edition will be assembled on the 13th and 15th of September 2017 (See exact times below). The planet Jupiter which is considered astrology's “greatest benefic”, signifying growth, abundance, success, luck and protection. The fixed star Spica (of the Virgo constellation) which is considered one of the most luckiest, good giving, glorifying, healing and protective stars (situated in the tropical sign of libra). Not only is this a very powerful Talisman for all the good things mentioned (and much more) - at the time of the conjunction, The beneficent planet Venus (which is also the ruler of Libra, where Jupiter and Spica have their conjunction) is joining Jupiter with a sextile aspect. 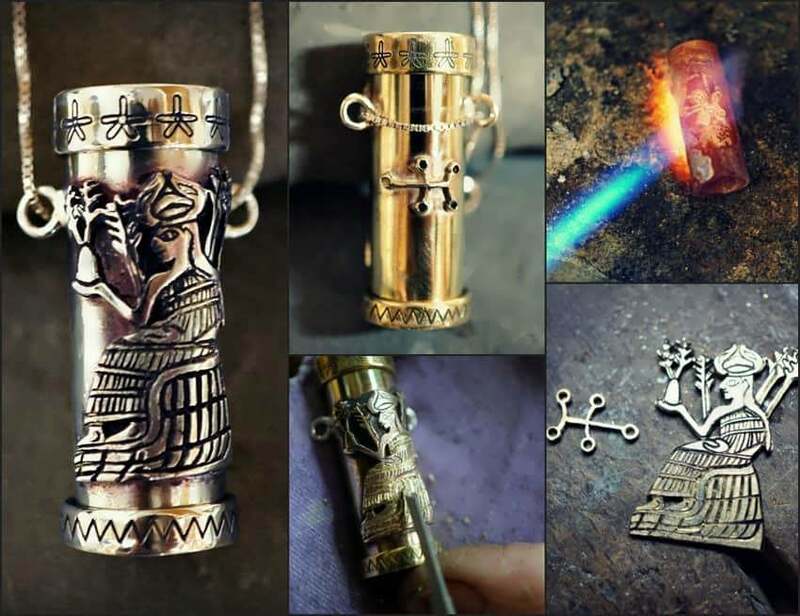 This even furthers the connection and beneficial powers of this Talisman. Adding the Venusian flare of beauty, love, pleasure, success in and through partnership and romantic relationships. We will be making the Talisman in two dates, both in the rising and culmination of the Jupiter Spica conjunction. In the first date, the 13th of September 2017 between 8:50-9:15 and 14:25-15:00 GMT+3 the - The Moon will be in Gemini aspecting Jupiter by a trine and Venus in sextile (together forming a b-sextile figure). The Gemini Moon amplifies and reflects the Jupiter spica energies in social connections, communication, success in business, writing speaking, media and a like. Two days later at the 15th of September 2017 between 8:37-9:15 and 14:10-14:45 GMT+3 - the Moon will be in Cancer which is its own natural sign and the exaltation of Jupiter. The Cancer Moon Amplifies and reflects the good expression and success through the emotional inspiration, connection and support, healing, empathy, community, family and a like. 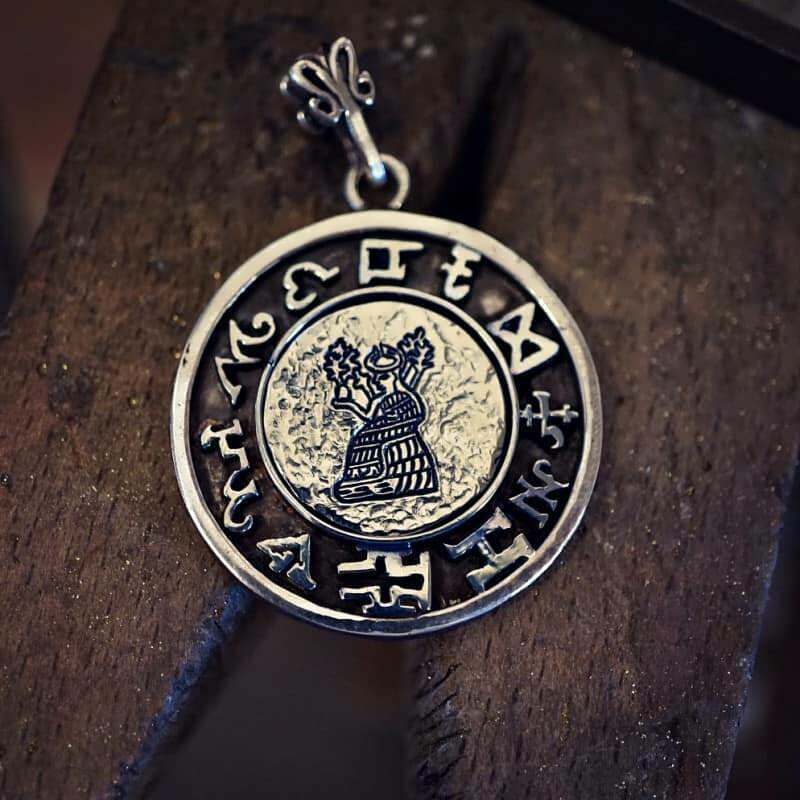 The front of the talisman bears the image of the ancient goddess Sala giving the wheat to humans. this depiction comes from an ancient cylinder seal. While the outer frame bears the magical ancient alphabet of Jupiter. 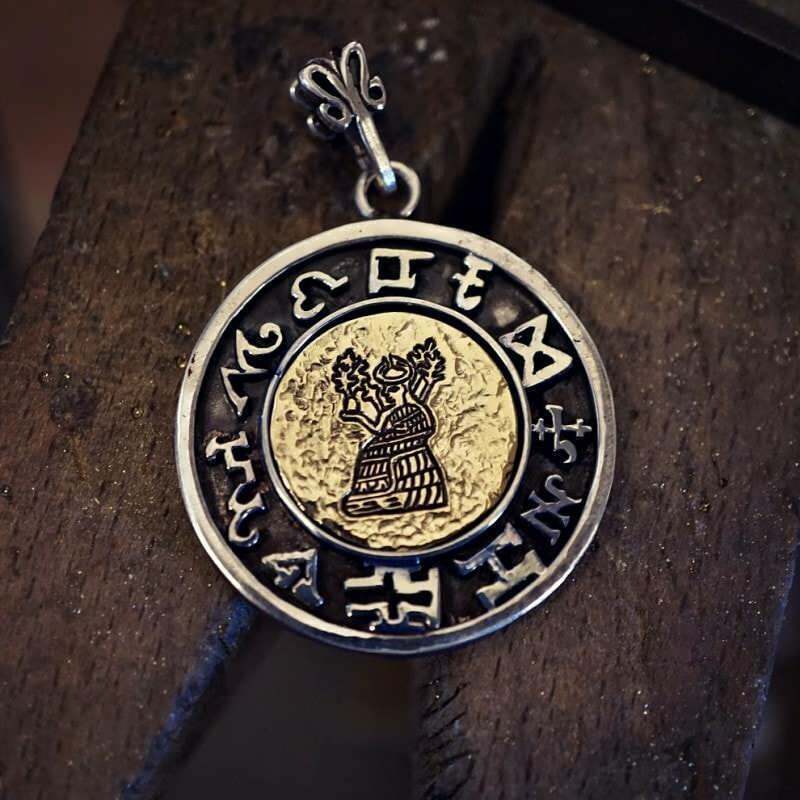 This is an extremely rare opportunity to get one of these sought after Talismans since the last Jupiter Talismans I’ve made were sold out two years ago and I’ll have to wait another 12 years for the next Jupiter-Spica conjunction. 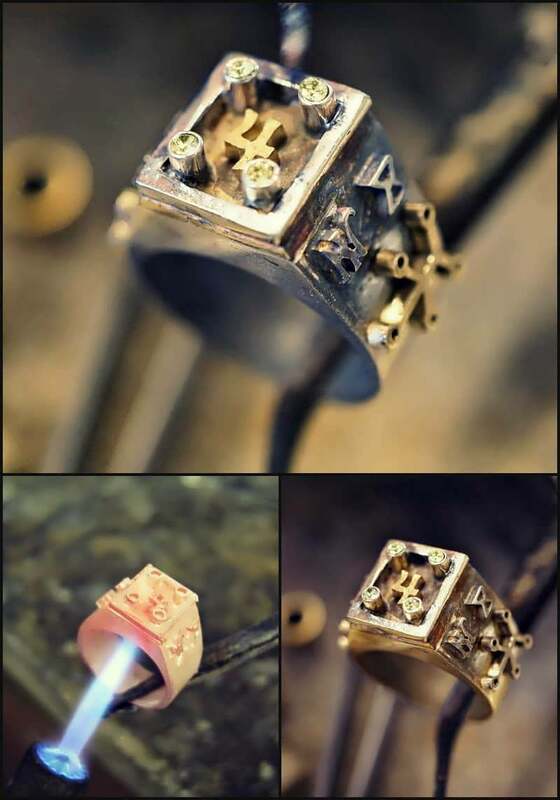 The images are the models - the actual Talismans will be made on the exact time frames.